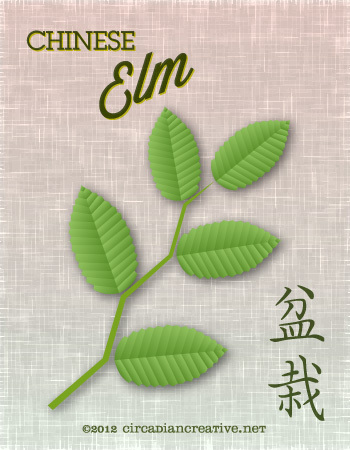 This is a little more like what I was thinking for the Chinese Elm leaf in yesterday’s post before I ran out of time. Enjoy! 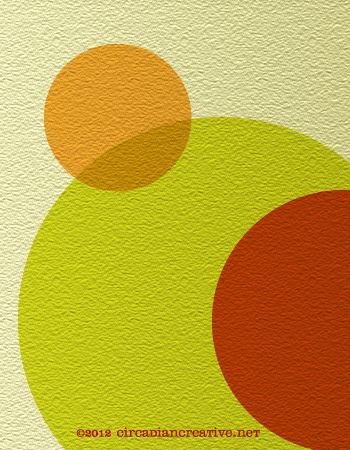 More bonsai themed imagery for the Bonsai Empire “Mystery Project”. Hope you like! 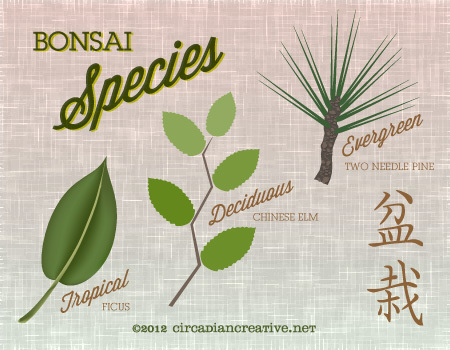 Working on my Bonsai Empire project which requires alot of illustrations. 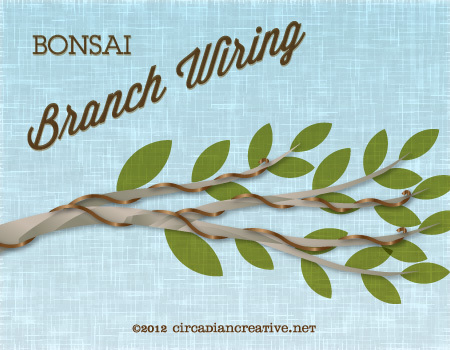 Today’s daily design is my attempt at illustrating branch wiring which is a common bonsai training technique to shape trees. Hope you like! Hope everyone is enjoying the Memorial Day weekend. 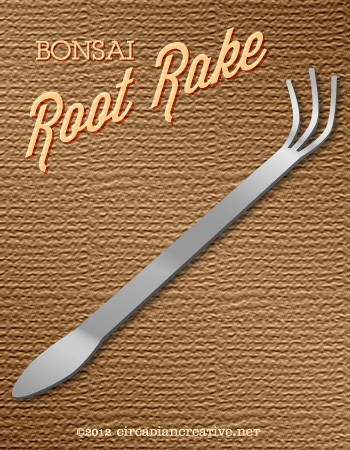 Today I worked on an illustration of another important bonsai tool, the root rake. Hope you like. 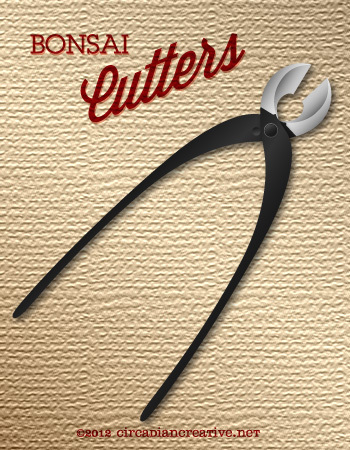 Back to fun with Adobe Illustrator again this evening with another essential Bonsai tool, the concave cutter. 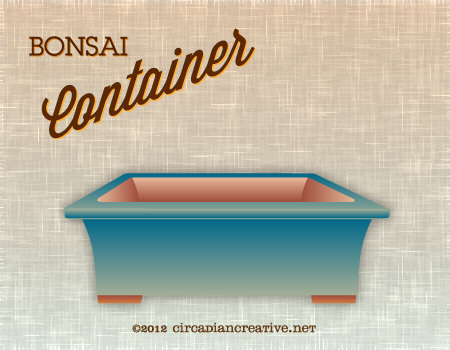 Hope you like and stay tuned for more bonsai equipment to be illustrated in the coming days!